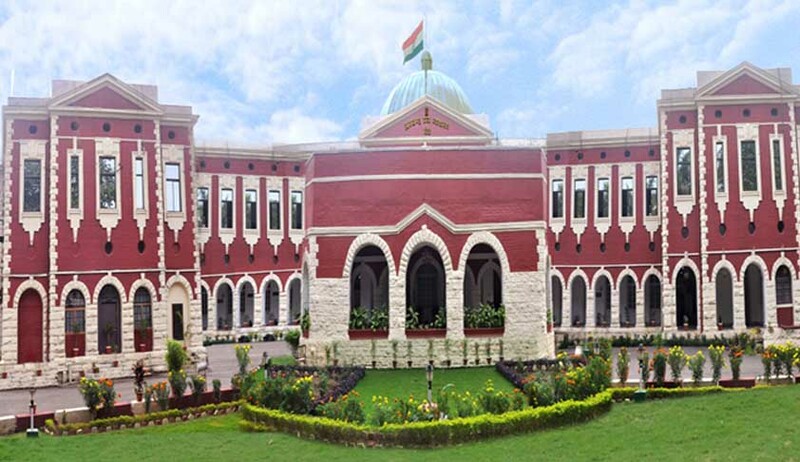 The High Court of Jharkhand, in a land mark order, has asked the State to start, rain water harvesting project throughout the State, at least in all the Government Buildings. The High Court bench comprising of Chief Justice Virender Singh and Justice Shree Chandrashekhar issued the order in a Suo motu Public interest litigation. The Court directed the Drinking Water and Sanitation Department of the State to file a detailed report after getting complete information from all the Deputy Commissioners of the State so that the Court is satisfied that all the Hand Pumps, if were earlier non-functional, have now been made operational. The Court also said that rain water harvesting regulation should be prepared by all the Urban/Local Bodies throughout the State to achieve the goal. Municipal Corporations and Municipalities of the remaining districts were also directed to ensure supply of wholesome water to the residents of their areas. The PIL will come for further hearing on 22nd of June, 2016.